Butterfly Photoshop Wallpapers - Free Photoshop Brushes at Brusheezy! Check out these new Butterfly Photoshop Wallpaper Pack! 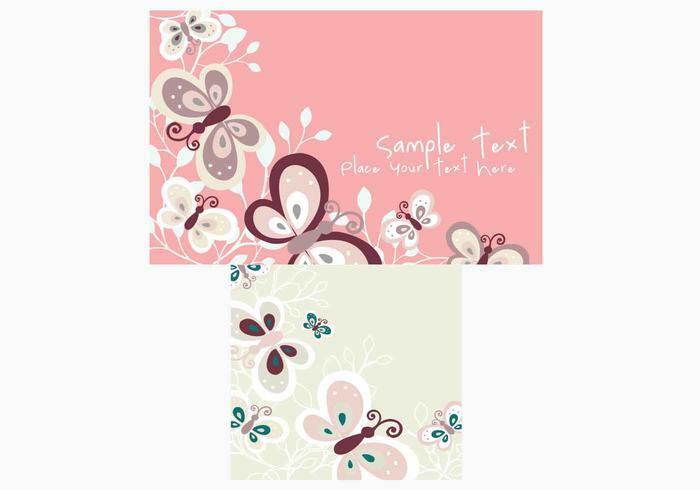 Included in this pack are two high resolution Photoshop wallpapers decorated with beautiful stylized butterflies. Head over to Vecteezy for the vector wallpapers and download the <a href="http://www.vecteezy.com/Backgrounds-Wallpaper/34017-Butterfly-Vector-Wallpapers/premium">Butterfly Vector Wallpaper Pack</a>!